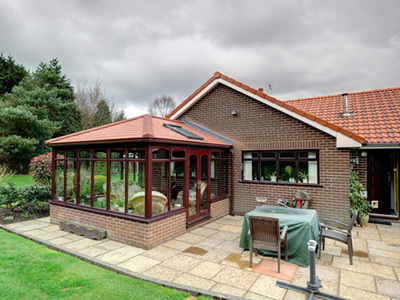 Providing Quality Roofing Services to Domestic & Commercial Customers in Billingham, Teesside and all across the North East. 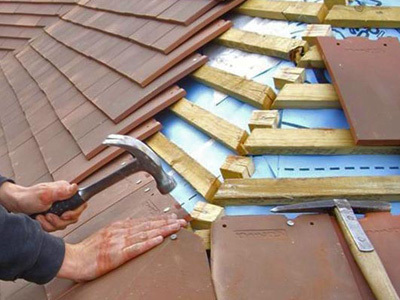 Whether you're in need of some minor roof repairs or a full roof replacement, CSM's roofers can help. 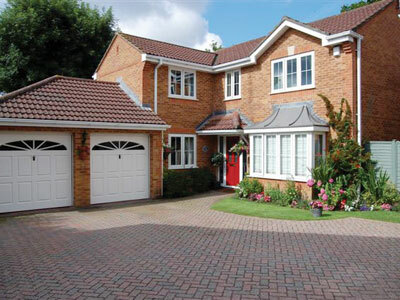 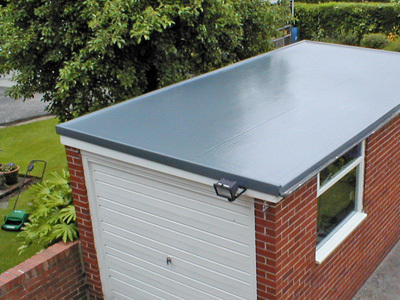 Our expert roofing contractors undertake all types of roofing services in Billingham, from fixing a leaking roof through to a complete roof re-tile. 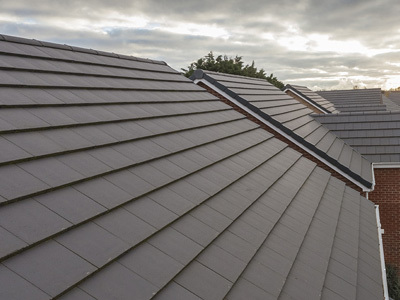 We offer competitive rates, guaranteed workmanship and a reliable and professional service from a team of highly skilled roofers. 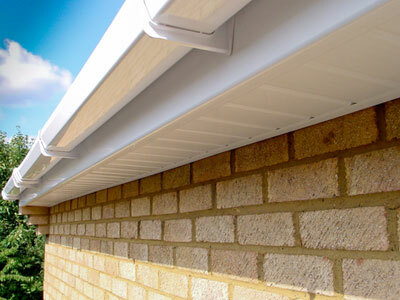 We pride ourselves on the quality of work that we do as well as the attention to detail and value for money we provide to our customers in Billingham, Teesside and throughout the North East.